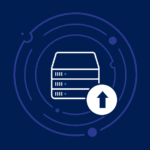 Gain deeper insight into your data. 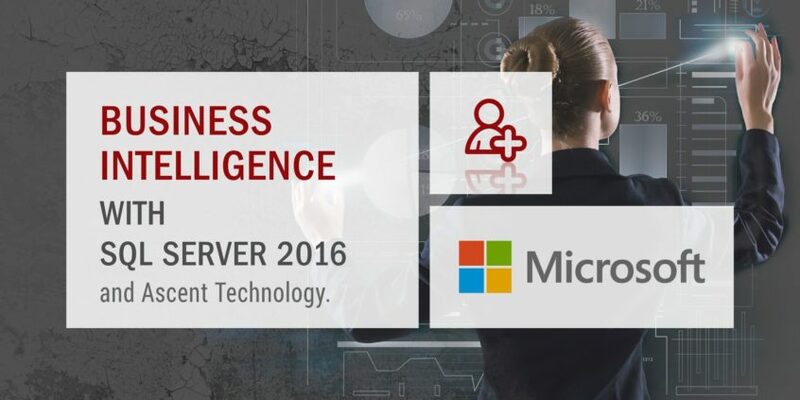 Bring together powerful business intelligence (BI) capabilities in SQL Server 2016, Azure Analysis Services, and Power BI to transform your complex data into business insights and share across your organisation. Let business users connect to and analyse data-sharing insights on the web, mobile devices, or custom applications. Scale your reporting solution-deliver insights to thousands of users with an enterprise-ready reporting platform. We encourage you to Contact Us, and we will assist you on your journey to discover the value that Microsoft Business Intelligence Solutions can add to your organisation.